Among the many reasons why Steven Spielberg has had such a long and iconic career is his ability to go back and forth between crowd-pleasing blockbusters and searing dramas, many of which have a historical basis. 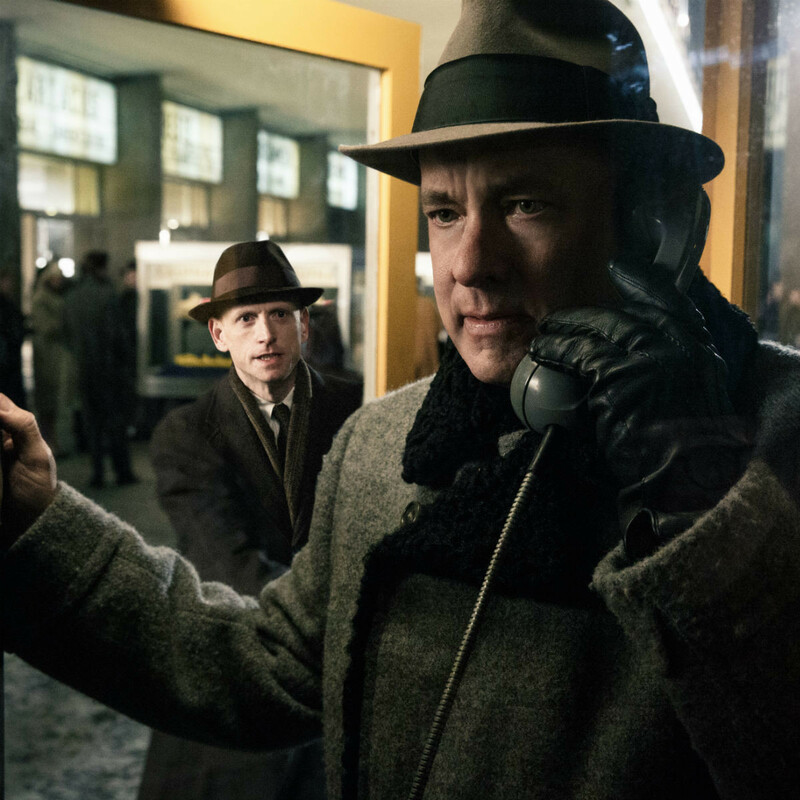 He’s back at the latter with Bridge of Spies, set during the height of the Cold War between the United States and Russia. 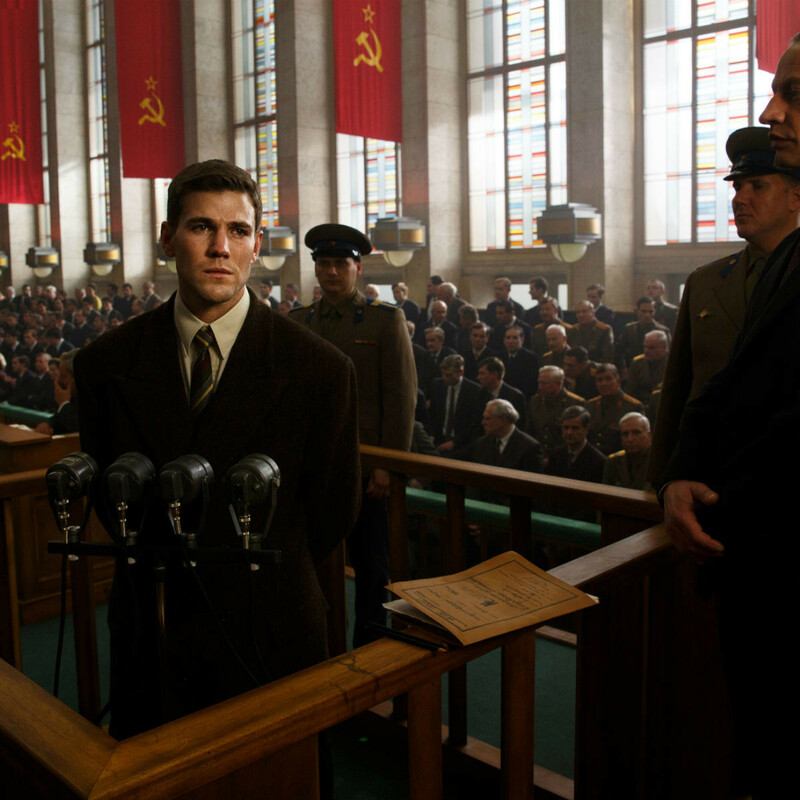 The film takes as its main character not Francis Gary Powers (Austin Stowell), the U2 pilot who was shot down over Russia in 1960, nor Rudolf Abel (Mark Rylance), a Russian agent who was arrested and convicted of spying by the U.S. Instead, the hero is James P. Donovan (Tom Hanks), an insurance lawyer who was called upon first to defend Abel and then to negotiate an exchange of Powers and Abel after Powers’ capture. 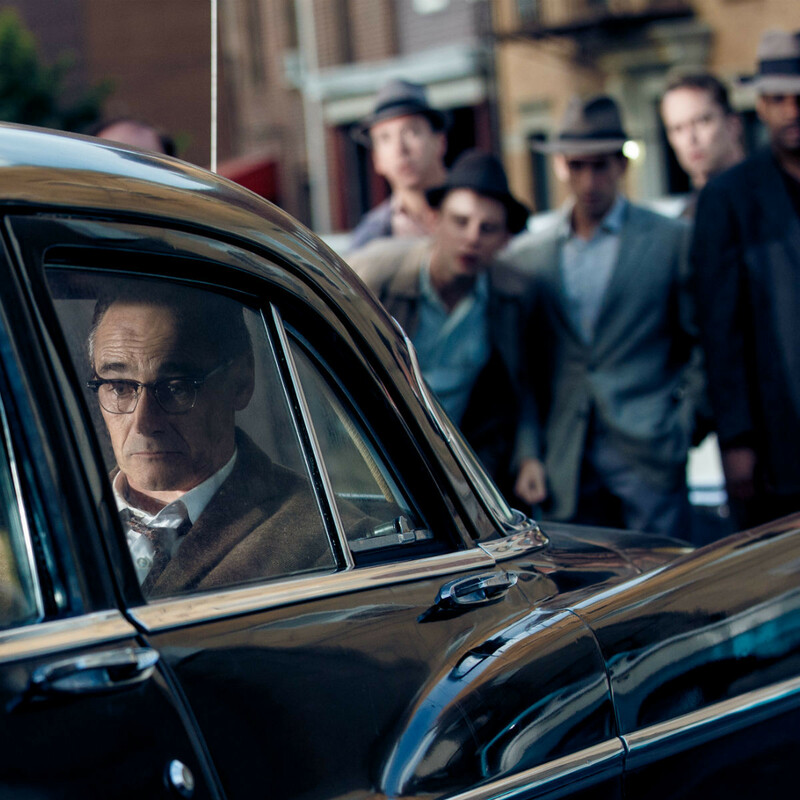 It’s a smart choice by Spielberg and writers Matt Charman, Ethan Coen, and Joel Coen, as it allows them not to make the film about the overarching politics of the Cold War, but rather the actual people involved and what they had to endure during this tense period. They pay special attention to Donovan’s home life with his wife, Mary (Amy Ryan), and his three children. For much of the film, Donovan is positioned as a rare glimpse of reason at a time when irrationality was the order of the day. He not only agrees to defend Abel when many others wouldn’t, but also gives him a defense that most others think Abel doesn’t deserve. And when he’s sent to East Germany to negotiate the prisoner exchange, he stands behind his principles when his CIA handlers all but order him to abandon those values. In fact, Donovan is so honorable that the film threatens to turn him into a faultless saint. Luckily the stellar acting and pacing of the film keep the story from devolving too much into a hagiography. 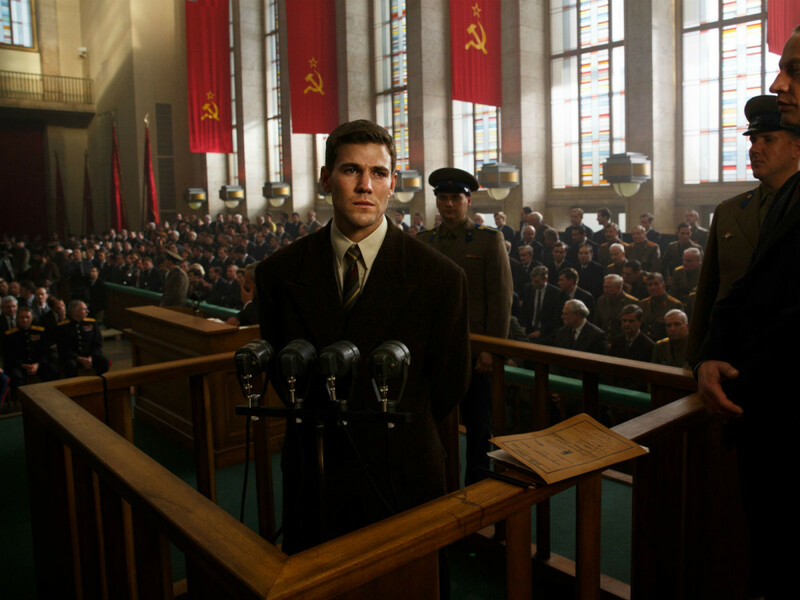 Spielberg and his team emphasize the tension that existed throughout the world at that time, making Donovan’s actions amid so much opposition all the more noble. It’s difficult to imagine anybody but Hanks playing the role of Donovan. Few other actors have the capacity to play such a moral character without it coming across as false. His wit and charm carry him through in scenes where other actors might have had to force feelings. 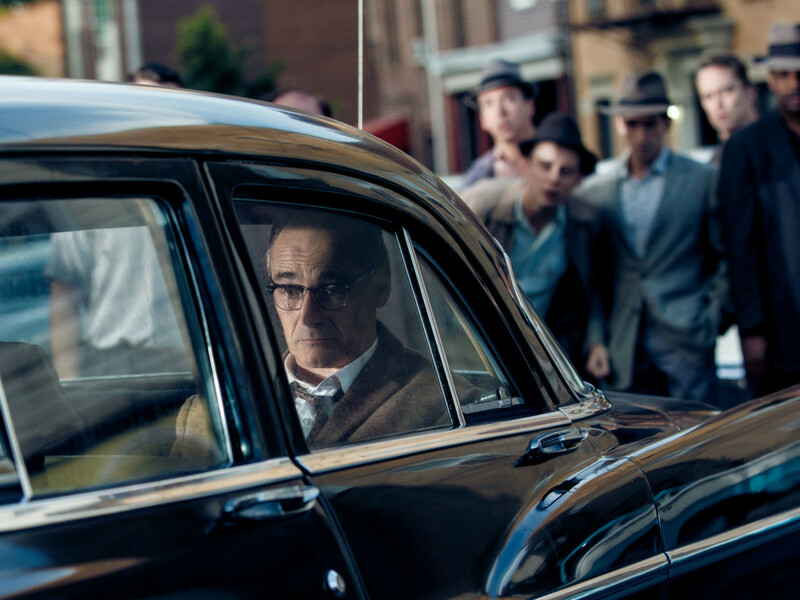 Also impressive is Rylance, who succeeds in humanizing a person who was villainized by many out of hand. 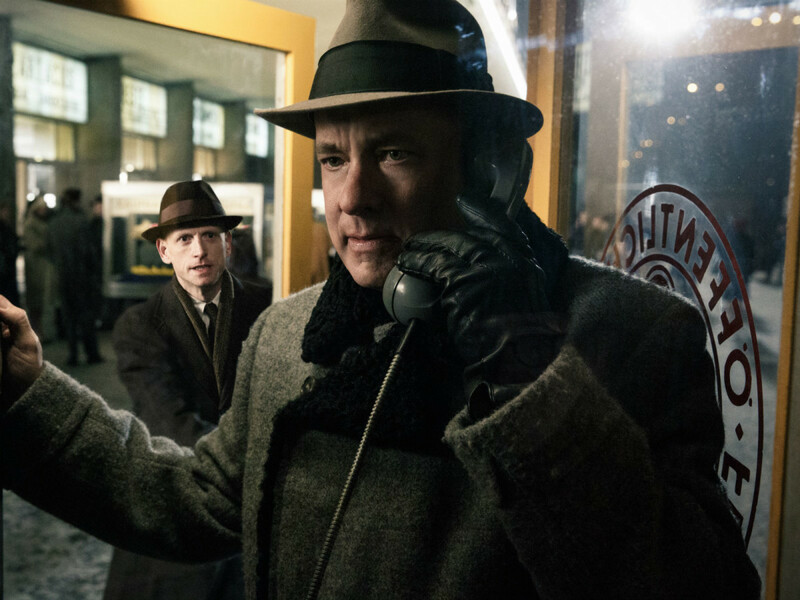 With geopolitics and the world at large having changed so much since the events depicted in the film, it would be easy to dismiss Bridge of Spies as a relic of times gone by. But Spielberg brings the fear and nervousness of the time back to life in thrilling form, and the result is right up there with the best films of his career.